Chatteris' own Charlotte Bland on keeping the Christmas spirit alive in Asia. 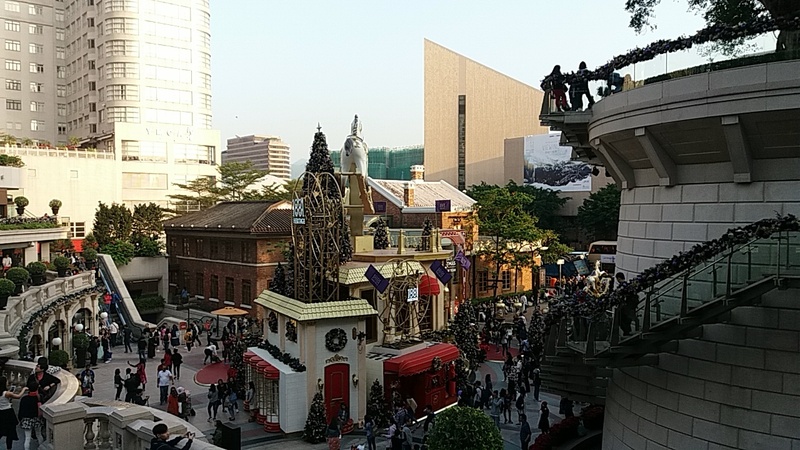 It’s fair to say that Christmas in Hong Kong is a little different from Christmas in England...but that doesn’t mean you can’t still get yourself into the festive spirit, if you look in the right places. 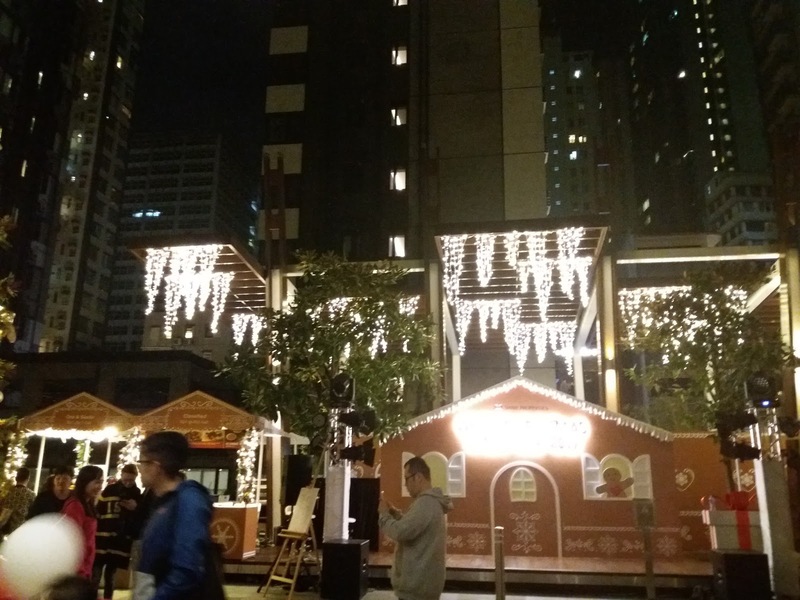 There’s been a plethora of Christmas Markets popping up in Hong Kong these last couple of months. 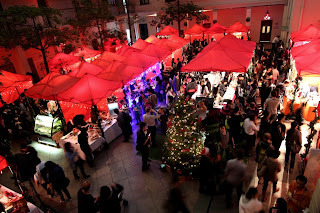 One of my favourites was a smaller one called White Christmas Street Fair in Wan Chai (24th-26th November). Entry was free and they had lots of little stalls to buy gifts from, a stage with live music, a beautiful Christmas tree and a massive, flying ginger bread man overlooking the whole market. I’ve also been informed by a reliable source that the homemade pancakes are a ‘dream come true’. Most importantly however, this market had ALL THE MULLED WINE and is it really Christmas time if you don’t drink this stuff like there’s going to be a national shortage? 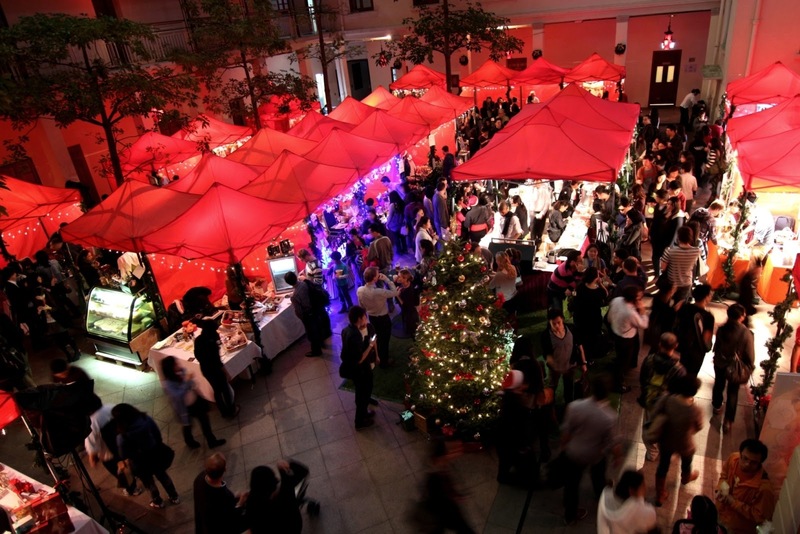 Another decent one was the Nordic-themed and fancy Hullett House Christmas Market at 1881 Heritage in Tsim Sha Tsui (TST). Granted, we got hopelessly lost trying to navigate to where the market actually was (hidden away inside a hotel courtyard under lots of little tents). We even ended up retrieving some lost fellow-CNETS (Chatteris Native English Teachers) along the way but eventually we found it, and it was worth it. This was much more of a high-end market with stalls selling ground-breaking condiments like gin jam which, spread on some toast, is pretty much guaranteed to make your commute to work more upbeat. They also had handmade jewellery and decorations on offer which were beautiful but ever so slightly over-priced. Inside the hotel, they served hot Christmas canapés which you could purchase and eat outside in The Garden area- a great place to people watch and pretend you’re rich. Just as homesickness was looming, I went here, ate some proper chippy chips (in the British way, with a heart-attack amount of salt on them) and suddenly, I felt like I was back in’t North. Best of British is a cultural festival that ran from 12-17th of December in Tamar Park, right down by the picturesque (and very instagrammable) Victoria Harbour. It’s really easy to get to, entry is free but there are some bigger events you can buy tickets for in advance/on the door. The night I went, they were holding an open-air screening of Love Actually which is bound to get even the biggest scrooges into the Christmassy mood. However, as my life is a series of unfortunate events, all the on-the-door tickets were sold out when my flatmate and I arrived. Despite this tragedy, we wandered around and still managed to get a decent view of the film from the bench we ended up chilling on, just outside the ‘official’ cinema parameters. 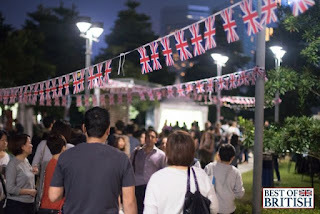 The atmosphere was great and there was all the British food options you could have asked for; they even had Yorkshire puddings! This festival gets bonus points for the dad dancing we got to witness whilst Walking in Memphis was blaring out of the speakers. Let’s just say he was representing Brits well, pint in hand. Now hear me out on this one... I know the ballet isn’t everyone’s cup of tea, but this performance was so magical and festive that I’d challenge anyone not to enjoy it. 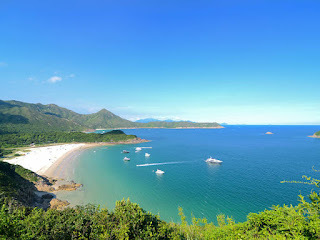 Performed by the HK Ballet at the Hong Kong Cultural Centre (TST), the scenery was breathtaking, the costumes were mesmerising and they even had SNOW falling down onto the stage during one routine. I was shook. There were starry midnight forests, Christmas feasts and a lot of fangirling going on from my end. I don’t want to admit the number of times I’ve seen The Nutcracker, you could say I’m a fan, but this entire performance from choreography to interpretation to production was, in the words of Beyoncé, flawless. Even better, tickets started from just $180 (HKD), which was a relatively small price to pay for all the wholesome Yuletide joy we felt leaving the venue post-performance. 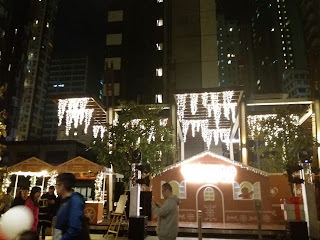 So whilst Christmas in Hong Kong is always going to be different, I hope this post has shown that Christmas time over here is far from disastrous. Sure, you might have to swap your traditional Christmas dinner for dim sum on the 25th but it's all part of the experience and I guarantee that if you throw yourself into it, Christmassy fun will never be too far away.